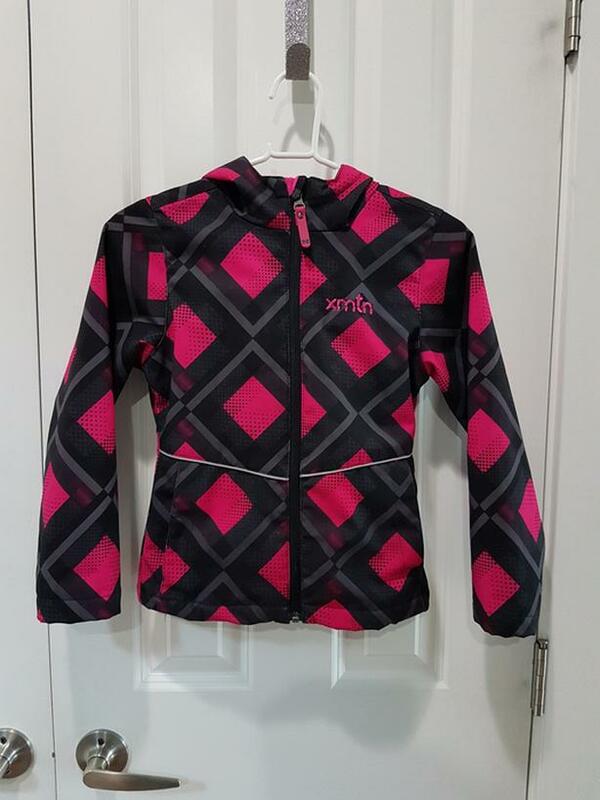 Like NEW - Girl's (6/6X) Fleece Lined Spring Jacket. 2 functional pockets on the front of the jacket. Reflective stripe that goes across the front of the jacket. Cross posted. Pick up near Vic Gen Hospital.